For all the bakers among you, Las Vegas is hosting the International Baking Industry Exposition, next September. 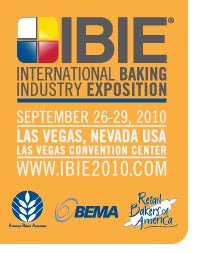 The event will take place between September 26 and 29. 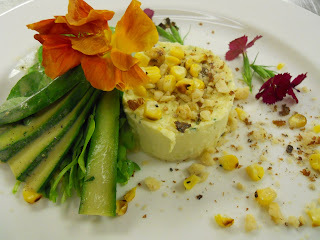 Roasted corn flan, with hazelnut praline and eatable flowers. 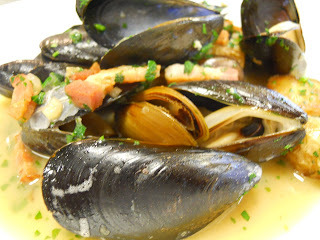 Steamed Pencove mussels with fingerlings potatoes and smoked pork belly. 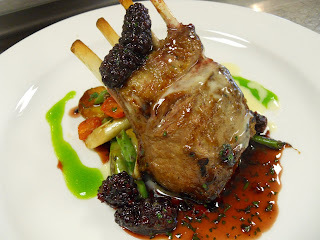 Rack of lamb and blackberry demi glaze. 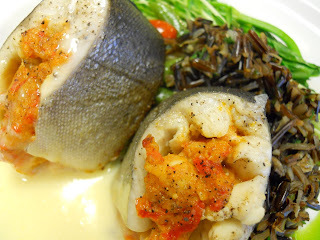 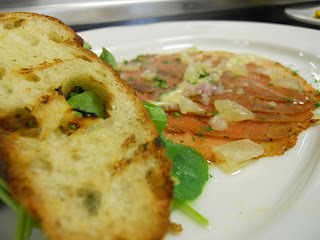 Crayfish stuffed trout with wild rice and pea shoots. 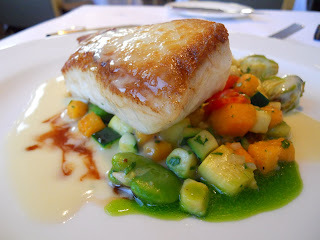 Seared halibut with sauteed squash and squash blossoms. 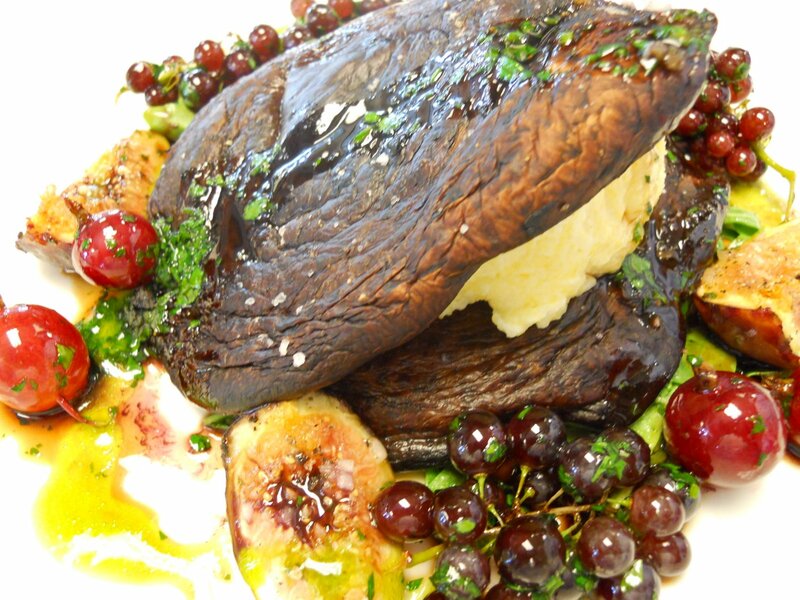 Portobello and polenta lasagna with roasted figs, and champagne grapes.